← Do you know your HVAC components? There’s no place like AGCO! Although the underlying principles behind what makes mobile A/C work are the same regardless of whether you’re working on a pickup truck, a tractor or the family van, there are differences that make working on agricultural equipment unique and, therefore, special training is required. 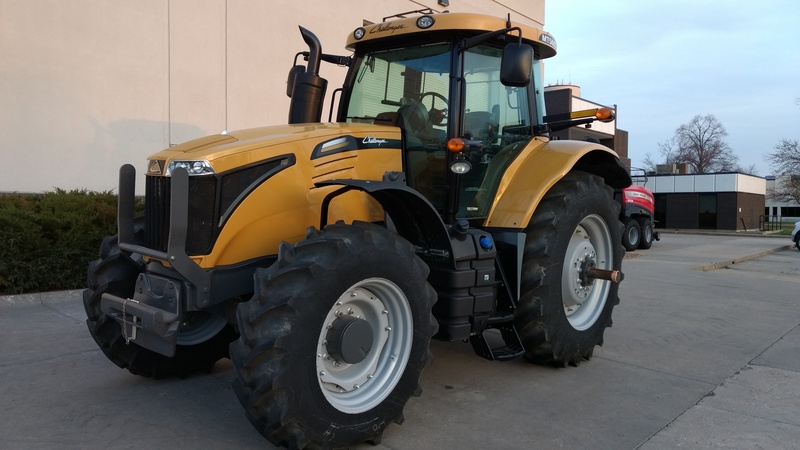 That’s exactly what attendees got at the 2018 MACS / AGCO HD and off-road equipment best practices clinic, held on Friday, April 6, 2018 at AGCO’s technical training facility in Hesston, Kansas (Figure 1). Twenty-four technicians attended the class taught by Sherwood Wheeler, AGCO’s supervisor of dealer technical support. Sherwood has been a MACS member for 11 years and is a regular presenter at the annual MACS Training Event in the heavy duty / off-road sessions.